This clear focus allows ETEL to continue innovating in those markets where precision and dynamics are the essential factors for success. 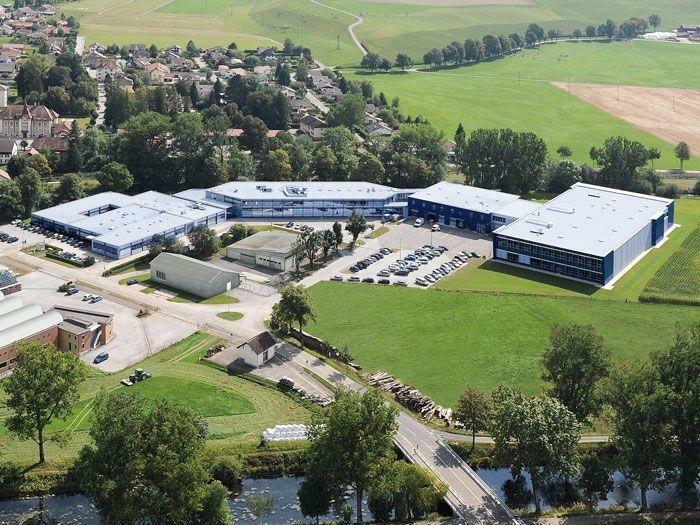 The synergies with companies belonging to the HEIDENHAIN Group have allowed ETEL to merge its respective knowledge and expertise, and proved to be a winning combination. This collaboration will be intensified and will lead to new high performance and leading-edge motion platform solutions, developed to solve the future problems of our customers before they are ever realized. Resulting from continuous R&D efforts, ETEL will continue to excel by offering uniqueness and high quality innovative products required by customers. Companies looking for a motion system partner providing high quality, precision, repeatability and reliability need look no further. ETEL has a proven record of supplying the latest technology without sacrifice which has allowed ETEL to maintain an edge on the competition.